The new year is off to a crazy start for me. First it was a biopsy for a spot on my nose. The results came back negative for skin cancer. It’s just a red reminder of how baby oil was the “sunscreen” of choice back in the 70’s. Then a summons to jury duty next week. I don’t mind fulfilling my civic duty. It’s trying to find the courthouse in Waukesha that has me in a tizzy. Anytime I have to go anywhere in Waukesha I breakout in a sweat. I’m directionally challenged so I find this charming suburb very hard to navigate. Then it’s time for my every ten year colonoscopy later this month. Need I say more. These out of my normal routine experiences had kept me from deciding on a New Years resolution. However last week I was doing my morning reflection with a book called Sacred Reading, a great book by the way, that is a guide to daily prayer using the scripture reading of the day. The suggested prayer at the end of that particular day’s reading was “Guide me with your Spirit today. Make me free to abandon bad habits, to do inspired works of love for God and for others.” It hit me…that is the best resolution I’ve ever heard. It should be our daily resolution. Eating less, getting more sleep, curbing screen time, going the speed limit, shopping less, giving up cigarettes, these are all great choices for the new year but aren’t these all just another way of saying I want to abandon a bad habit? Showing more compassion, being more patient with my children, stopping the judgmental attitudes toward my co workers, letting go of age old grudges, aren’t these just ways of saying I want to do inspired works of love for God and others? How often do we try to do all these things on our own steam. And how often we fail. I never thought about the fact that we need freedom to abandon a bad habit. Freedom from the fear, anxiety, pride, stubbornness, or addiction that is behind our bad habits. Until that happens it will be very hard to break the habit. We need inspiration be able to love God and others as we are asked. Compassion, patience, tolerance, and forgiveness don’t come easily. 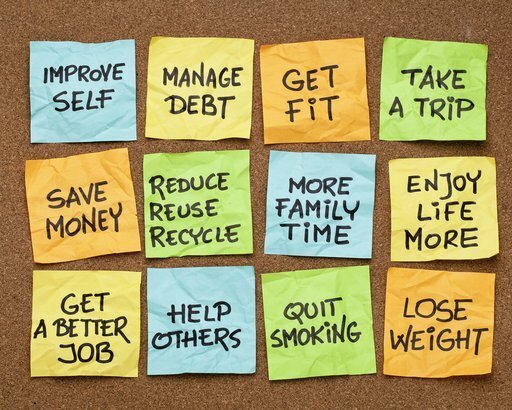 This is why our resolutions often don’t make it as far as the next page of the calendar. The freedom needed to abandon bad habits only comes from the security of knowing I am loved, held by and cared for by a God who is bigger than any fear, or addiction. That same knowledge is the inspiration needed to love more deeply and unconditionally. So let the Spirit be your guide and resolve to find ways to connect with this big God of ours this new year. Its the only true way to a blessed and prosperous New Year. 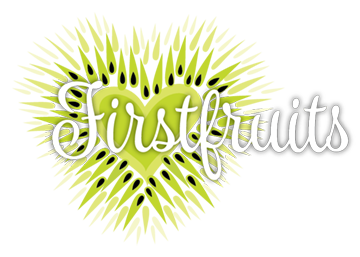 If you need help with this resolution let the Spirit guide you to Firstfruits!